Secondary Supply Lists - Faith Christian School, Inc.
Due to severe, life-threatening peanut allergies, the School Board has decided that Faith Christian will be a Peanut-Free School on both campuses. Please do not bring any foods that contain peanut products to school. We appreciate your cooperation in keeping our school safe for all students. 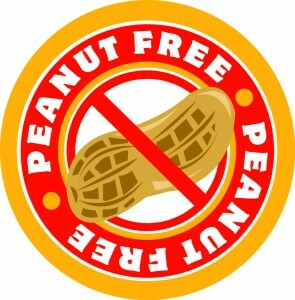 Click here for more information and a list of Peanut-Free lunch and snack ideas.